Johnson Mechanical Service is proud to serve the Mendon community! Please call us today at 419-678-8102 to consult with our home comfort specialist. 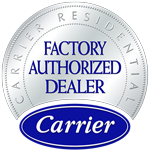 About Mendon, OH - Happy to be your hometown Heating & Air Conditioning Contractor! 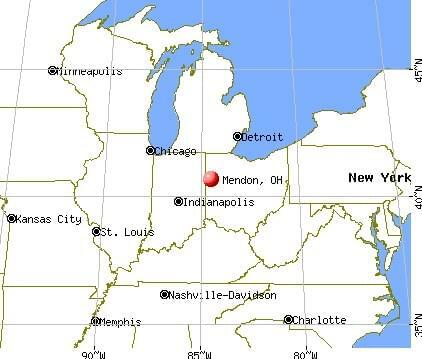 The tiny Village of Mendon is located in Mercer County, Ohio, and only about 670 people reside here. Originally called Guildord, this village was platted in 1834. Its post office opened its doors in 1839. Mendon Town Hall, which is the village hall for the community, has since been added to the National Register of Historic Places. Located near other small villages like Rockford and Glynwood, Mendon is only a drive away from major metro areas including Dayton, Fort Wayne, and Indianapolis, which offer a wealth of cultural opportunities. As a small community, there aren’t any notable attractions located in Mendon. However, there are a few popular businesses that are often frequented by locals. Restaurants include Kozy Korner, Fork in the Road, Motor Inn Family Restaurant, and Pirates Cove. Other area businesses include Country Cuts, P & G Mini Mart, and several auto centers, insurance companies, and realty groups. Mendon is found in a humid continental climate zone, which means that residents will experience four very different seasons throughout the year. This begins with a cold winter that often commences in November. Although the area only sees about 25 inches of snowfall each season, freezing conditions are a real possibility. Overnight lows fall well into the 20s, sometimes even lower, and daytime highs in January sit at around 34 degrees Fahrenheit. The right gas or electric furnace won’t just protect your family, but it will also protect your greatest investment – your home. Summers in Mendon are muggy and hot with average high temperatures in the mid-80s. However, muggy conditions can make it feel even hotter than that. If you don’t have a reliable central air conditioner at home, these months can feel uncomfortable and quite long. However, an Energy Star rated system can keep your utility costs affordable while maintaining a cool indoor climate.